Buy or Sell -- Offer Acacia/Suar top table in made to order from TH. Subject: Offer Acacia/Suar top table in made to order from TH. 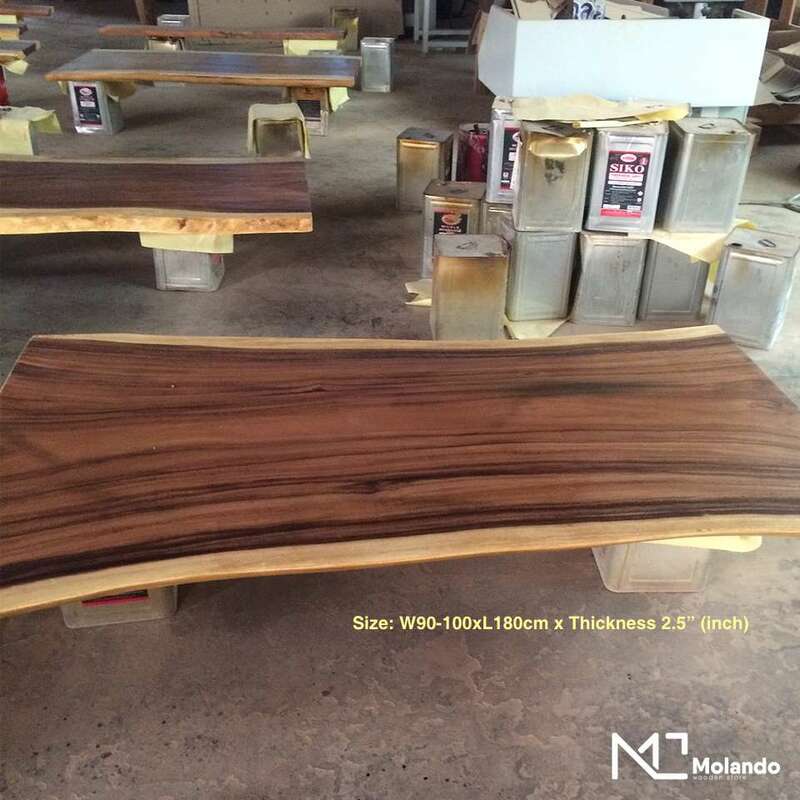 selling and provide manufacture service, Mainly products are Acacia and Teak. sell both Thai and foreigner. and another company in USA (we shipped the acacia top slab in that time). including in Thailand for the residence. Finally, I�m sharing with you our site and you can see more there. Please kindly review my credential and let me know if you have any problems with your business right now. Pay attention: The aboving information is not reviewed by Globalwood.org or other organizations . Globalwood.org will not be responsible for any dealing transaction .